Ideum has been headquartered in the Village of Corrales since 2005, and we are very proud to have our company based in the great state of New Mexico. We’ve been growing rapidly in recent years, and while we do a lot of work centered on exhibit design and software development, we are probably best known for our touch tables and interactive displays. We’ve sold thousands of units over the years and have shipped to more than 40 countries around the globe. 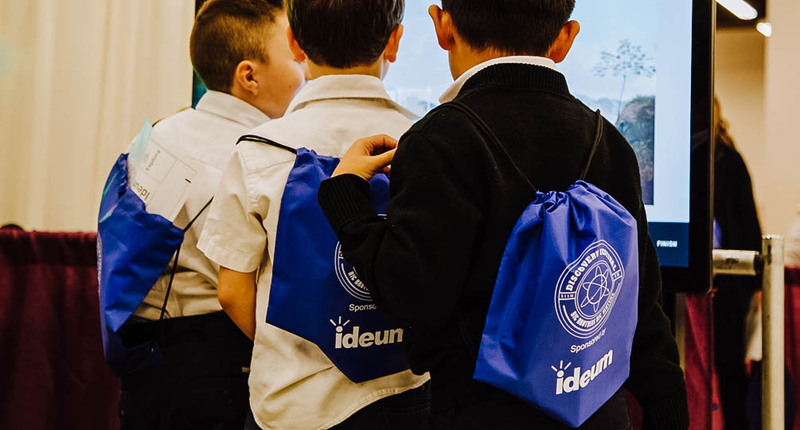 Along with other charitable activities, such as educational sponsorships, direct donations, and volunteering, our company has been donating Ideum hardware to local groups and organizations for a number of years. This year, we’ve decided to formalize these donations by creating a Technology for Our Community Program. 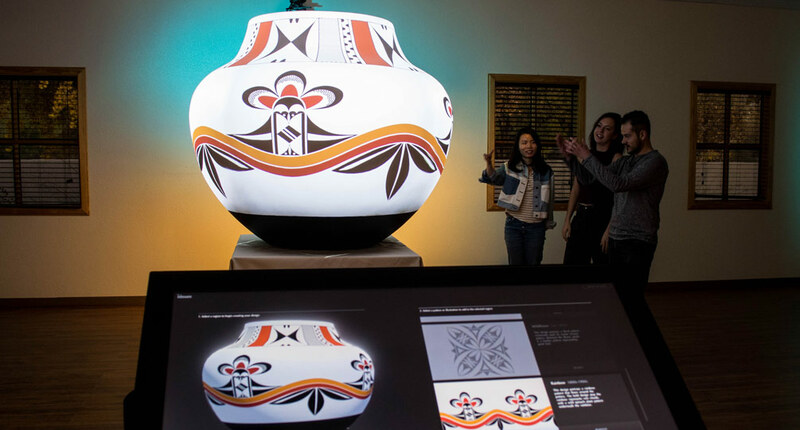 The program allows New Mexico nonprofit agencies and local government entities in need, such as schools, libraries, fire departments, and other municipal groups, to request the donation of an Ideum multitouch table or touch display. We hope to donate multiple systems each year going forward. 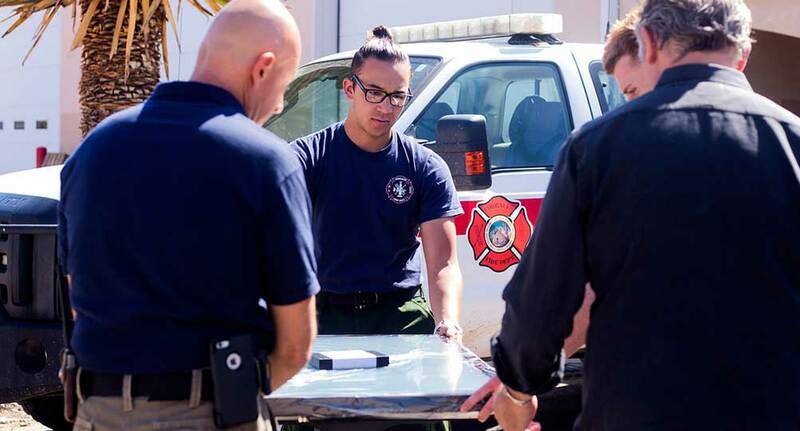 Ideum recently donated a touch table to the Corrales Fire Department to help with public safety, particularly monitoring the Bosque during fire season. At present, the program is open only to New Mexico-based organizations. Readers may know that our state ranks at or near the bottom in terms of poverty, education, and child well-being. We hope that in the right setting, our touch tables and displays can be used to strengthen our communities, educate our children, and improve our quality of life. If you work for a New Mexico non-profit—or educational or government agency—you can make a request using our online form. We look forward to working with you to help make New Mexico a better place to live for everyone.